Follow along and take notes on tonight's message! 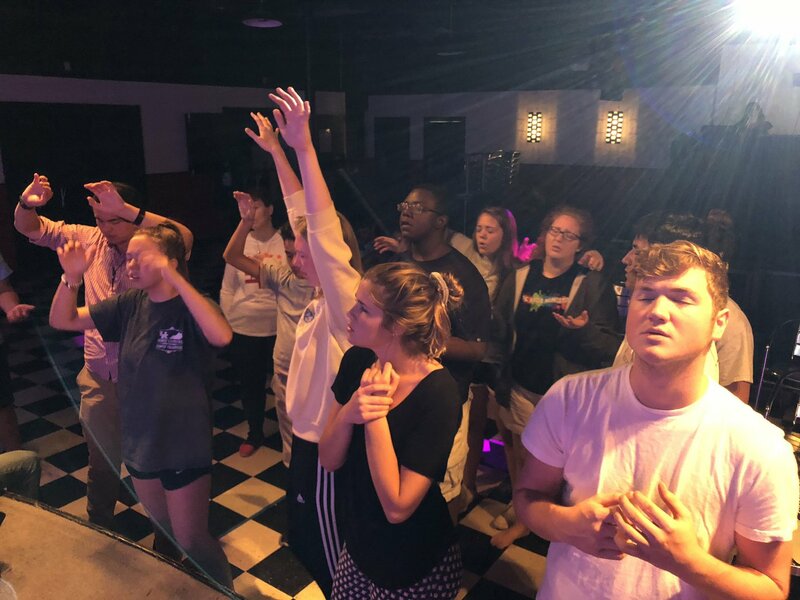 Engage Nights are some of the most fun we have! They often are some sort of party or way of getting to know the students. 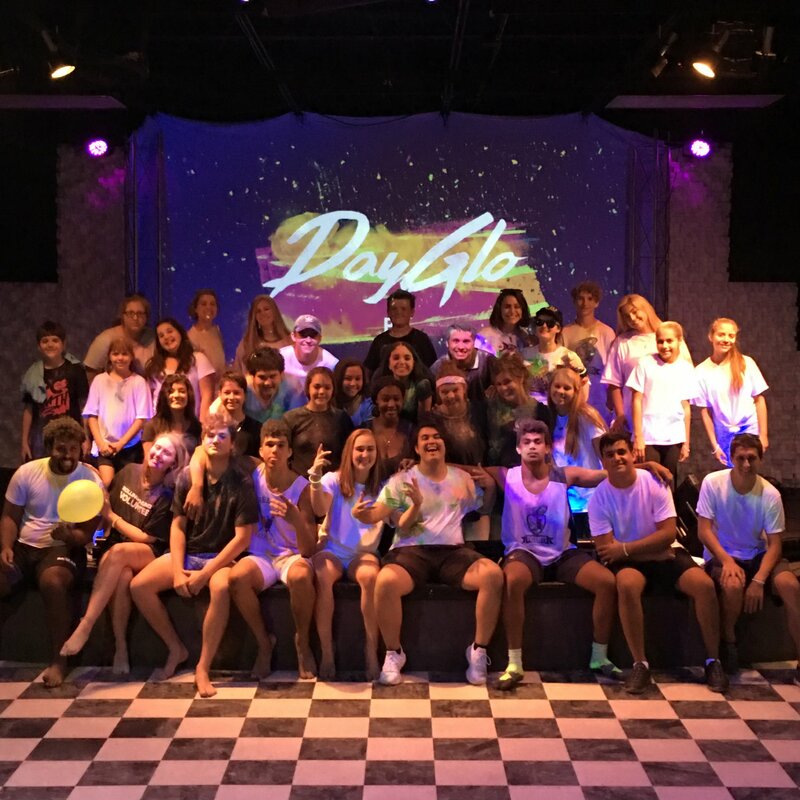 Some examples of Engage Nights are DayGlo HangsGiving, Christmas Party, and more! While they aren't the main purpose of why we gather or why we want students to join us, they are an awesome perk! Encounter Nights/Events are ways that we can encounter God. We worship, listen to a message or engage in a small group discussion based on Scripture, and we pray. Our most common example of an Encounter Night is Wednesday. On Wednesday nights we have PC Youth Worship. Whether it is a live worship band or a worship video, it is guaranteed to be a time of worship. Sometimes Conner will speak a message, sometimes students will engage with other students in a small group discussion based on a message or Scripture that Conner spoke on. Other examples of an Encounter Night/Event are our retreats. Whether it is Winter Retreat or Adrenaline, we provide an opportunity to breakaway from the normal routine to encounter God and engage with friends in ways they wouldn't be able to normally. These are the best parts of youth ministry (totally biased opinion...)! Equip events are specifically designed to equip your students to change the world! We meet on Wednesday nights and focus on things of the faith like evangelism and discipleship. We want every student that graduates from the youth ministry to know how to share their faith and how to train others up to do the same. We don't want students to become consumers of the Church or their faith, but to be servants and advancers of the faith and the Church. We want to make disciples who make disciples who make disciples. On Sundays, we meet in the PC Youth Center for Coffee & Contemplation. This is one of our Equip Events because we focus on evangelism and discipleship training. Students leave feeling challenged and encouraged to share their faith with others! Another Equip opportunity is the Nucleus Leadership Team. Learn more about how you can tap into the potential God has placed in you! S/O to that awesome worship tonight! We are so blessed to have such a talented worship team! Thank you guys! Text "@pcyouthumc" to the number 81010 to receive text updates! 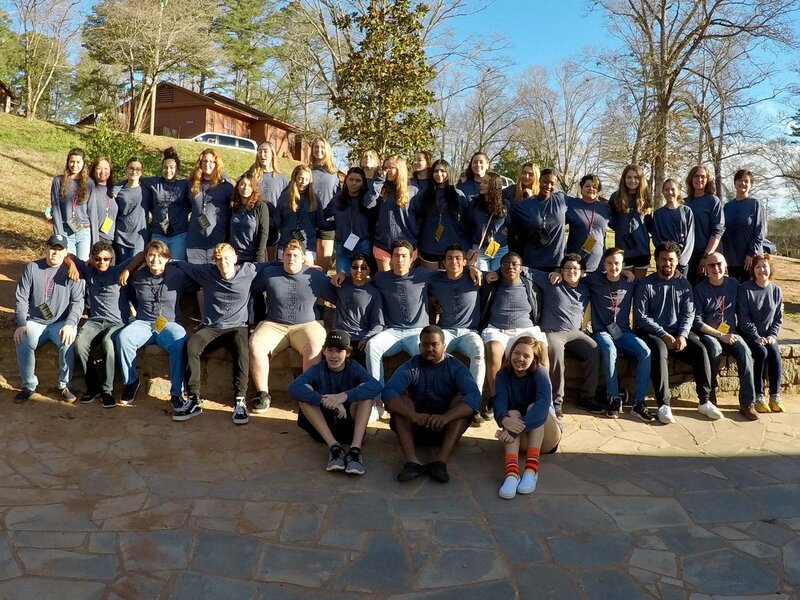 If you have further questions concerning our PC Youth experience or visiting Pine Castle with teens, simply click the button below and get in touch with us!